Over time, age and environmental factors will take a toll on your pipelines and cause cracks and holes in weakened areas. In Surprise, the heat during summer months can speed up sewer line problems that may require immediate repairs. Our team at Nu Flow Phoenix uses trenchless technologies to solve any type of sewer issue on your property in a quick and affordable way. How do trenchless repairs work? Cost-effectiveness – trenchless services save you money because it requires less labor and time. Time-efficient – traditional methods often required weeks and months to repair. Trenchless technology allows many repairs to be completed in the same day. Quality repairs – Nu Flow uses the most durable, long-lasting materials and liners to give you quality repairs that can last up to 50 years. Environmentally friendly – our materials are all eco-friendly and reduce waste by avoiding the need to dig up the surrounding landscape. If you are concerned that your property in Surprise has a crack or leak in the sewer line, our inspection process will pinpoint the exact location and type of repair you need. We use small, waterproof cameras that we insert into an existing access point so that our technicians can assess the problem from the inside. 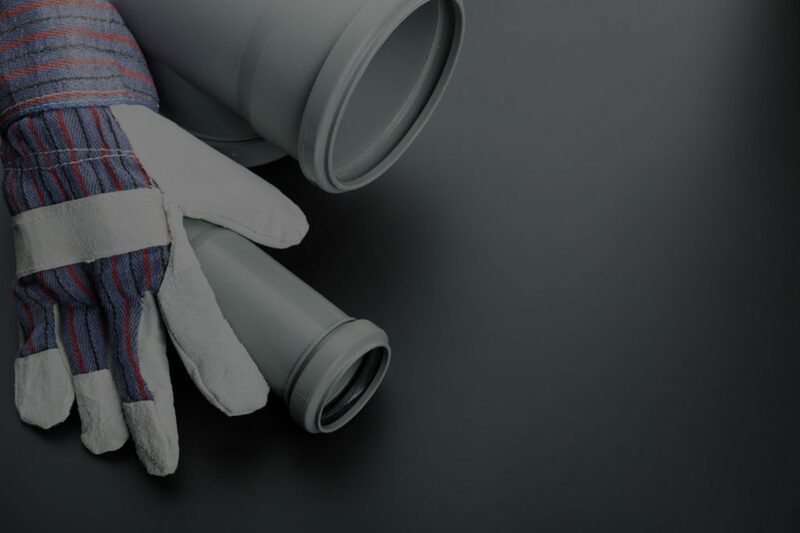 Once we have diagnosed the problem in your Surprise sewer line and agreed upon a solution, our technician will recommend the appropriate solution that addresses your needs. CIPP lining is typically recommended for smaller cracks and weakened areas that do not require replacement. This process involves inserting a tube that is saturated with epoxy into your pipeline and placing it at the damaged site. This tube is then inflated so that the epoxy coats all of the damaged area. Once the epoxy cures for a few hours, you will be left with a brand new pipe that allows wastewater to flow through it easily. If your damaged sewer line needs replacement, Nu Flow’s pipe bursting method will replace it easily without any digging on your property. Our trenchless technology allows us to break apart your old pipe using a bursting head that drills through it. Once the fragments are forced out, we will insert a new HDPE pipe that is pulled in and positioned using the same equipment. Pipe bursting will give you a brand new pipe in a matter of hours. Nu Flow Phoenix is dedicated to providing quality sewer service to Surprise, Arizona. If you need a sewer inspection, cleaning, or repair, our trained technicians will restore your line so is functioning like new. Call us today to learn more about our services or to schedule an appointment. Reach a qualified support representative by filling out the form below or calling us directly at 480.508.6634 and we'll be happy to assist you with all your plumbing repairs.